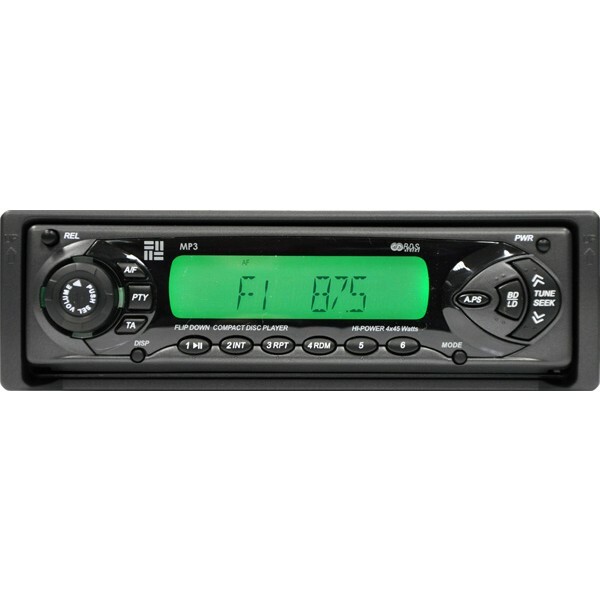 Here is a car stereo from Harry Brave it has has features such as CD/MP3 Radio and a flip down facia system. This is a quality stereo for any car. I have only purchased this as I need it for my new car. my sony radio just did not look good in red. I must say I have never heard of this brand so I was not sure but then for 70 quid it is not too expensive! I am really happy with this. the large display is clear and easy to read. I find the controls are easy to use and I like the fact the front flips down so it looks nice and neat in my dash. 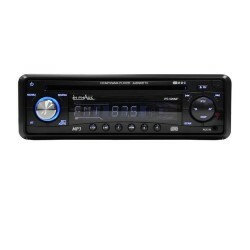 the real surprise was for me that the radio tuner on this is better than my sony was and it sounds clearer too. This is a great buy at the price so I am really pleased with it.